Anybody that puts on a baseball jersey has dreamed of stepping up to the plate in a tie game with the winning run on base and the goal of driving them in with a walk-off hit. But, before you get to that moment, we all know that it takes hard work and dedication at all levels from tee ball to the professional ranks. With that being said, the first step in making that situation a reality is to get involved in playing baseball early. The team at JustBats.com is here to make every player’s experience a special and memorable one, so we've created a list of tips on how to get involved in Little League Baseball. Fundraising for youth baseball and softball teams has been going on for decades. The days of driving down the main street on the weekend and seeing a group of kids holding signs, waving down cars, and making a mess in the parking lot seem to be less and less. Hearing the doorbell ring and opening it up to ballplayer selling coupon cards for his team seem to be extinct. 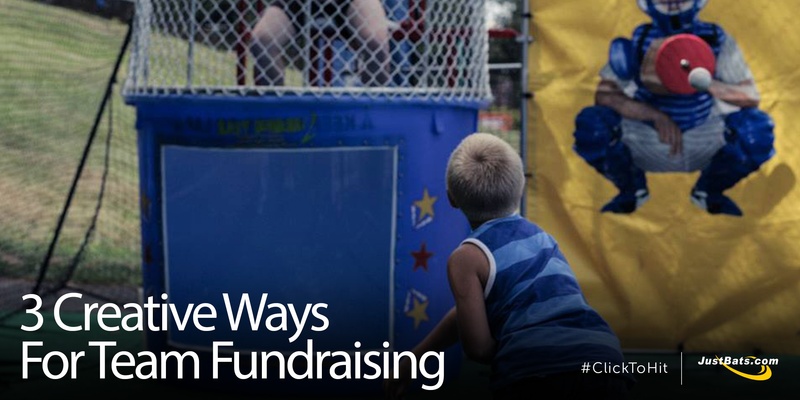 That doesn’t mean team fundraising is over. In fact, travel teams with a heavy schedule need support if they want to fulfill their projected schedule. JustBats.com has compiled the three (3) most creative ways for team fundraising we've heard from fans and customers. Hitting is not easy. But, you already knew that. 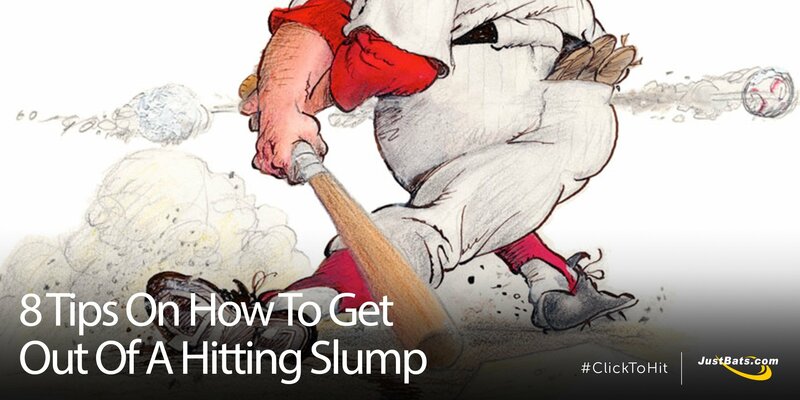 Have you ever been in a hitting slump? Maybe you're experiencing one right now and can't even buy a hit. From tee ball all the way up to the Major Leagues, every hitter is going to suffer a slump at some point during their career. But, rest assured, your next hitting streak is one pitch away. Is My Bat Dead Or Defective? Let's Find Out. 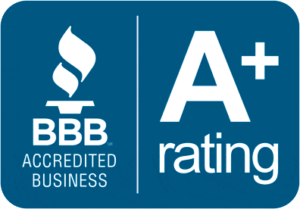 At JustBats.com, we receive a lot of questions about baseball bats and softball bats. 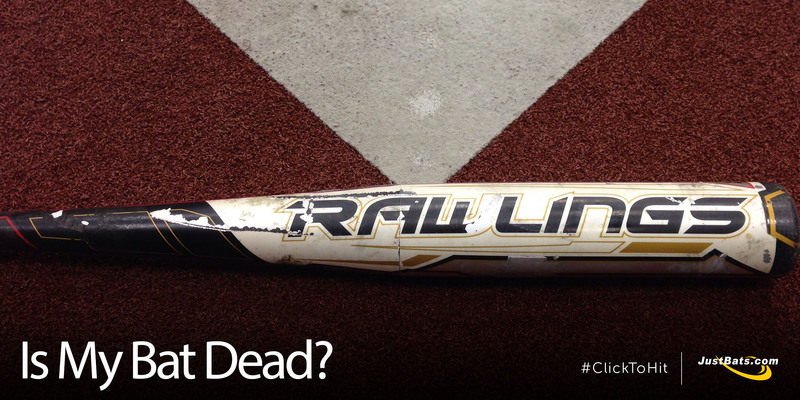 One of the most common questions that our Customer Coaches receive is, "How do I know if my bat is dead?" To ease your mind, we're going to answer this question and outline the best way to determine whether or not it's time for a new bat. 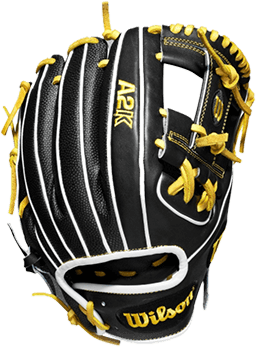 Ever heard of "flaring your glove"? By flaring out the tips of the thumb and pinky finger stalls, a flat, shallow pocket is created. This might sound like the exact opposite of what a player should be looking for, but the flatter pocket creates a larger catching surface and allows a faster transfer to the throwing hand. The new season is right around the corner. Whether you’re a youth baseball player looking to improve on last year or a helpful parent who wants their little All-Star to be as prepared as possible, you already know the importance of a good baseball bat. But what should you keep in mind when buying a new Youth Baseball Bat? Finding the right bat is crucial to your success at the plate. Have a bat that’s too heavy and you might struggle getting it through the strike zone. Have a bat that’s too light and you won’t be getting the maximum power from your swing. A lot goes into choosing the right bat, that’s why we have the Bat Coach. Here at JustBats.com, we understand there are a lot of options to choose from when picking out a new bat. We also understand you may need help when choosing the right bat. Our Bat Coach assists in finding the right bat, as well as the right size, by guiding you through a short series of questions. Know the player’s height and weight? The Bat Coach can help find the appropriate size. Have preference of brand or material? The Bat Coach takes all that into consideration and will narrow down your selection for you. The Bat Coach is here to take the guess work out of finding the right bat. Check out our Bat Coach and see what we suggest for you. If you have a question about our Bat Coach or just want a little more advice on bats, don’t hesitate to ask. Contact us by Phone (1-866-321-2287), Email (support@justbats.com), or Live Chat. In the market for a new Fastpitch softball bat? 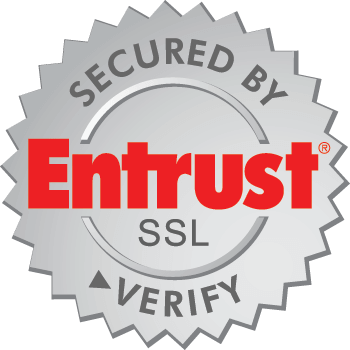 Among the many factors to consider is the break-in period. Bats that are 100% alloy or with an alloy barrel are game-ready right out of the wrapper and will not require a break-in period. What Size Baseball Bat Should I Use? Selecting the appropriate baseball bat, either as a player or a parent, can be very confusing if you don’t know what you’re looking for. There are a lot of options out there, and if you’re unsure of what you need, choosing the right bat can be difficult. But don’t worry - we’re here to help! Let JustBats help remove some of the guesswork from the equation!